You know Dasher, and Dancer, and Prancer, and Vixen….Not only does this game include the names of the reindeer, but it explores all the fun and festive traditions of the Christmas season. It is a hit with both kids and adults. 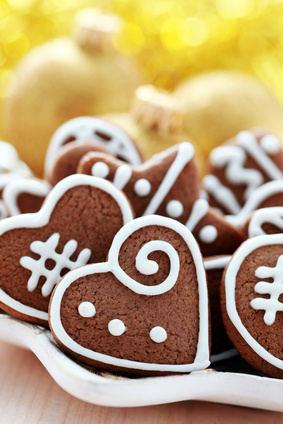 Use a small gingerbread cookie as a token for this game!